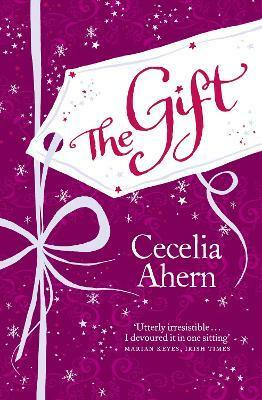 Before embarking on her writing career, Cecelia Ahern studied Journalism at university. Her first novel, PS, I Love You, became an instant international bestseller and was adapted into a major movie. Her subsequent novels have also all been bestsellers. When she's not busy writing novels, Cecelia also writes for TV and the stage. Her books are published in 46 countries and have sold over 13 million copies.